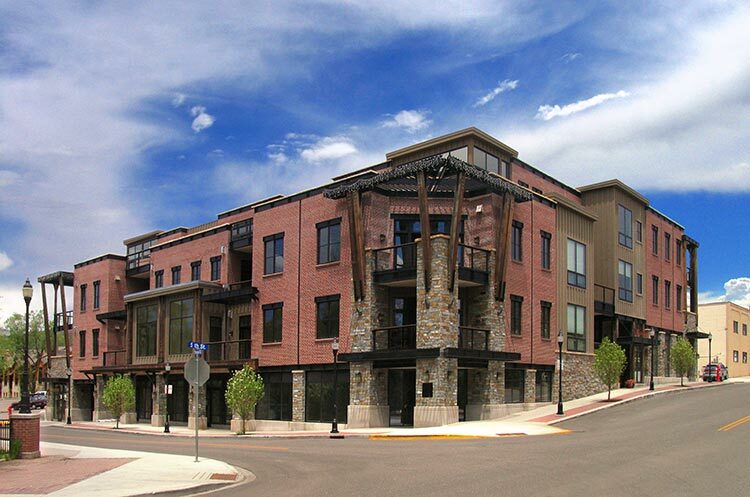 Pioneer Ridge has the distinction of managing several new, exclusive developments in downtown Steamboat Springs. 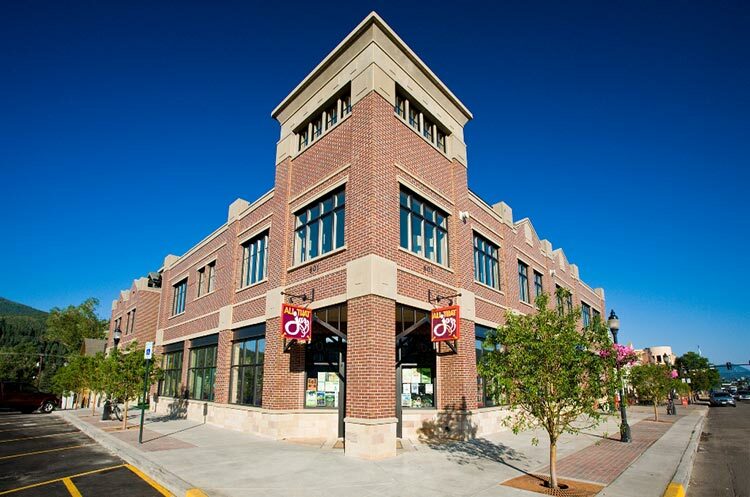 Stay downtown where the locals live and walk to your favorite restaurants, bars, boutique shops, and even the rodeo. 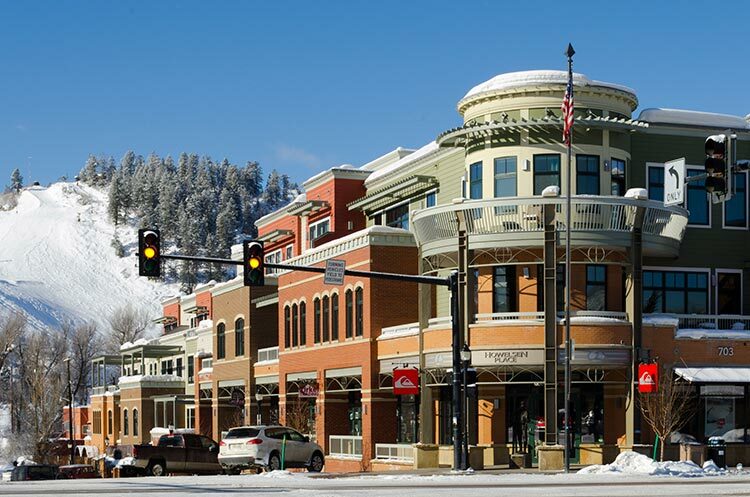 The free city bus runs right through town making transportation to the ski area easy and fast. 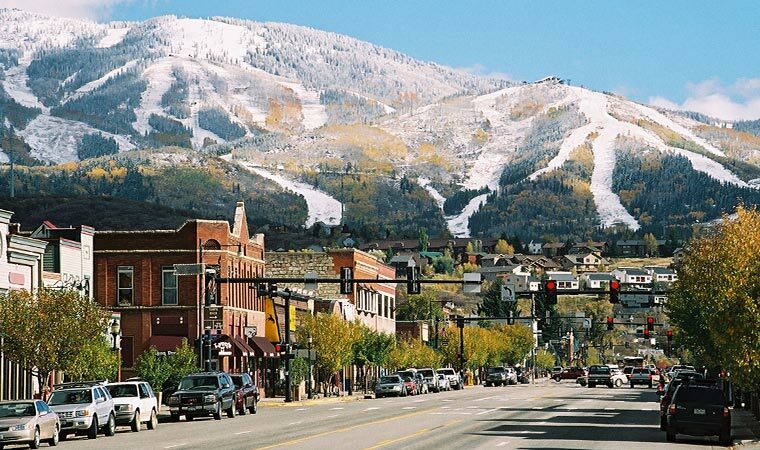 Experience Steamboat from a local point of view - stay downtown.